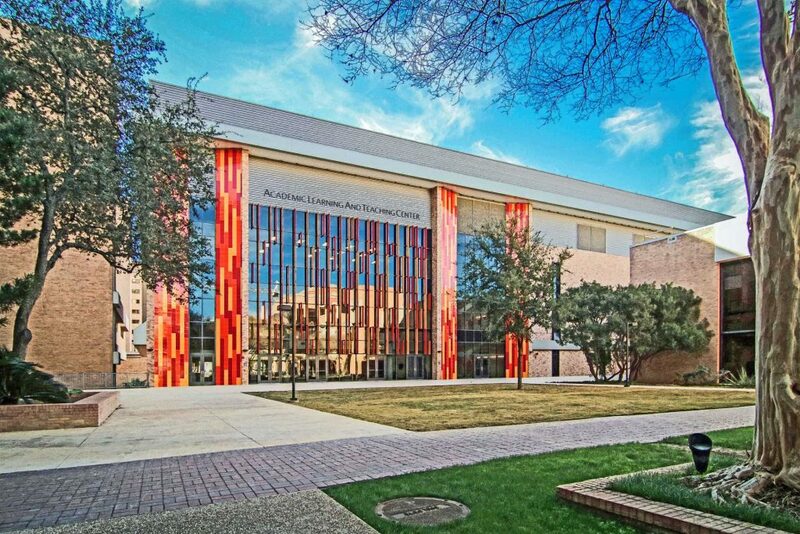 The University of Texas Health Science Center Academic Learning & Teaching Center - Zero/Six Consulting, LLC. 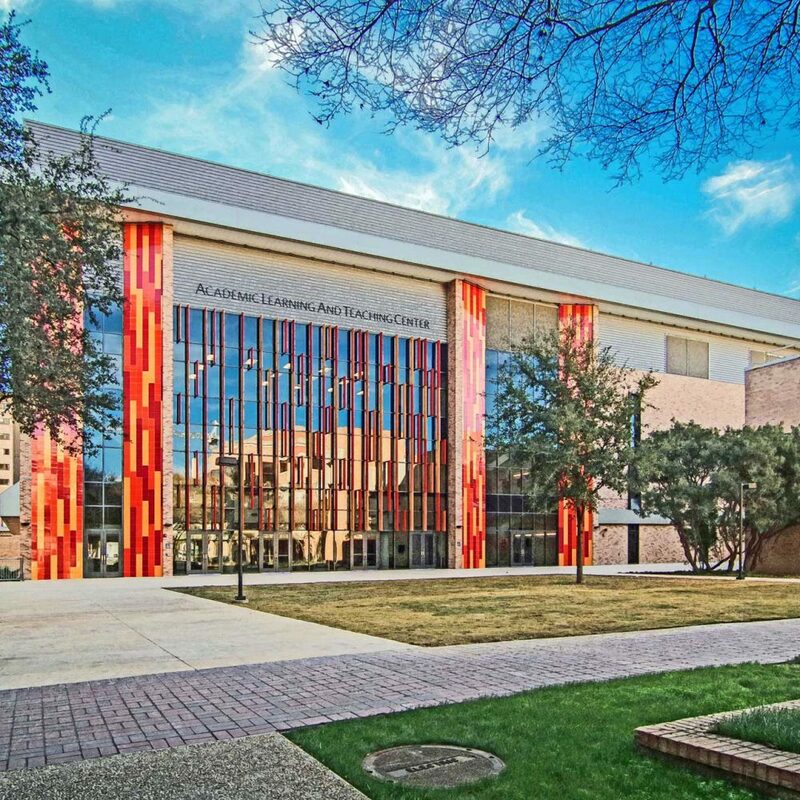 The University of Texas Health Science Center Academic Learning & Teaching Center (ALTC) is a technological marvel where classrooms enable real-time observation of procedures, complex surgeries and clinical simulations in a dynamic, discussion-based learning atmosphere. The ALTC building features more than 33 ultra-modern, strategic learning spaces, ranging in size of a football field that can accommodate 280 students to seminar rooms that seat 12-18, and houses a state-of-the-art digital anatomy laboratory with 3D interactive imaging capabilities. 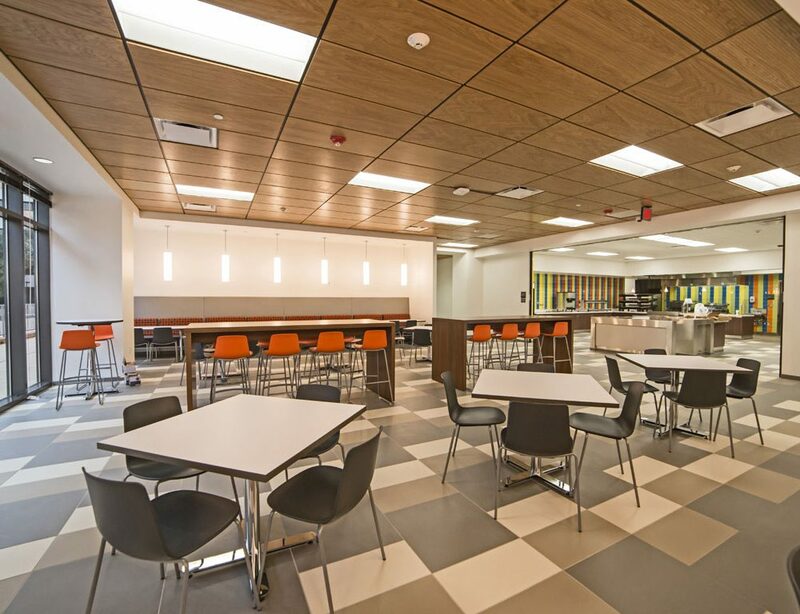 It also includes a restaurant, Panorama, to serve faculty, staff and students of the Health Science Center and their guests. 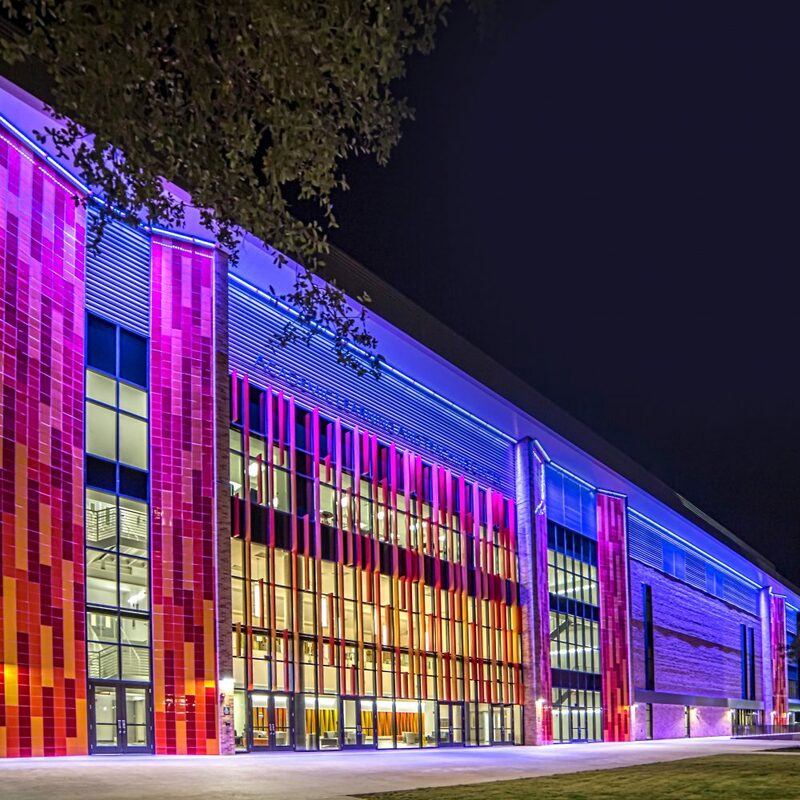 Zero/Six was contacted directly by The University of Texas System Office of Facilities Planning and Construction (OFPC) to evaluate the exterior envelope during the design and construction phases of the project. During the design phases, Zero/Six was part of the Architect/Engineer team. 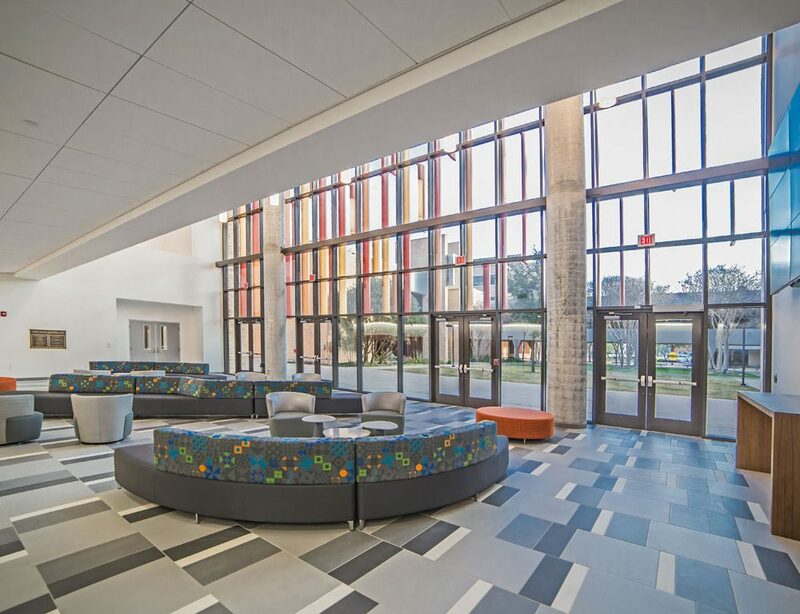 The ALTC project required a specialized exterior aluminum panel specified by the Project Architect. Zero/Six was required to pay close attention during the design and installation of the panel to ensure the campus would have a water tight facility. Zero/Six has been successfully providing building envelope consulting services for projects with the OFPC South Texas Region for over 8 years and continues to proactively address and resolve project issues through open communication and technical capabilities.